Google’s I/O Conference kicked off today. The first order of business, announce the new Asus tablet called the Nexus 7. 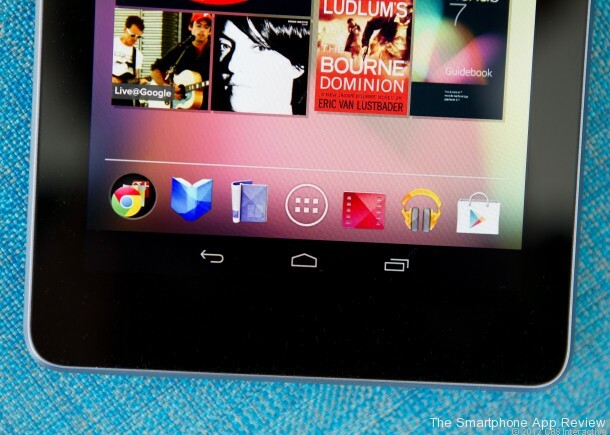 The Nexus 7 is a new 7-inch tablet, measuring 10.45mm thick and weighing 0.7 pounds. It is said to have a textured backside and feel lighter that the Kindle Fire. Inside the thin body is a load of goodies, displaying an IPS HD screen with 1280×800 pixel resolution and housing a 1.3 GHz Nvidia Tegra 3 quad-core CPU, including a 12-core GPU. It also includes a Micro-USB port, 1 GB of RAM, a 1.2-megapixel front camera, gyroscope, GPS, acceleromerter, microphone and 802.11a/b/g/n-compatible Wi-Fi. Even packed with all this hardware, Google says to expect 9 hours of battery life when playing HD video. 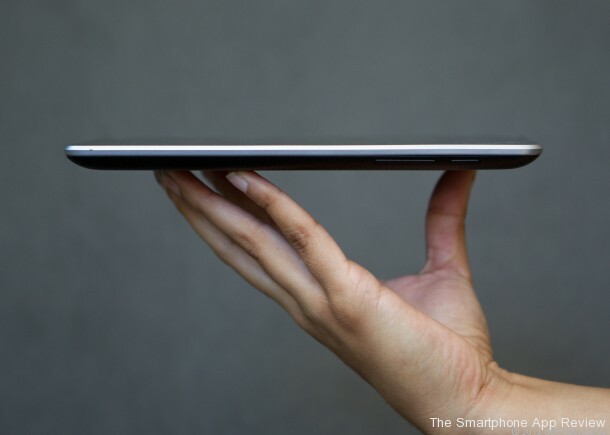 The tablet will also be the first device to run the latest version of Android called Jelly Bean. The Nexus 7 is available for pre-order from the Google Play store starting at $199 for the 8GB model and $249 for the 16GB, competitive with the Fire and Nook Tablets. Units are expected to ship in the next 2-3 weeks. What do you think? Is this a Kindle Fire killer? It has to be better than the Fire or Nook. But if I was going to buy a new tablet, I’d rather have a bigger screen like iPad or even check out the new Windows Surface.